Hey, last saturday was earth hour. So what had you did? I asked about some of my friends, some of them were doing BBQ.. =.= pencemaran udara… make the earth worse. Some of them say off all lights and turn on TV and AirCond enjoying TV Program… =.= waste electricity too. Dunno lah. Many of them say turn off lights only. But i think the main purpose is raise awareness to save energy. So what did i do during that 60 minutes? At first i planned to go around the town and see how many of them participate in this program, but since my parents back late, so plan A failed. Plan B. Long time didnt play with candles already, since recently no blackout. So no play with candles. Browsing pictures at other country. Before and after. Big difference. but not in Malaysia. Hm… This is the last post in March this year. So say bye bye to march and hi hi to april. Dont care so much, what i want is only money money money. A big day to fool around…. I still havent thinked about how to fool my friends around…. Any ideas? What brilliant idea Google will be coming out with this year? Every year Google treat us very good during April Fool. Still remember few years ago, we got a free broadband that can be connected with the toilet bowl. 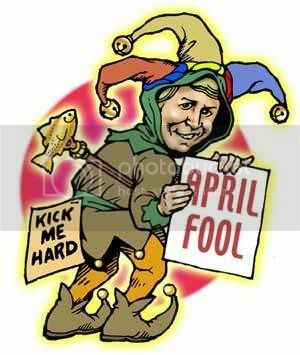 And cant forget that year google bring us GMail during april fool…. OFF YOUR LIGHT LAH!!! Computer Also! So, still one more hour 8.30. 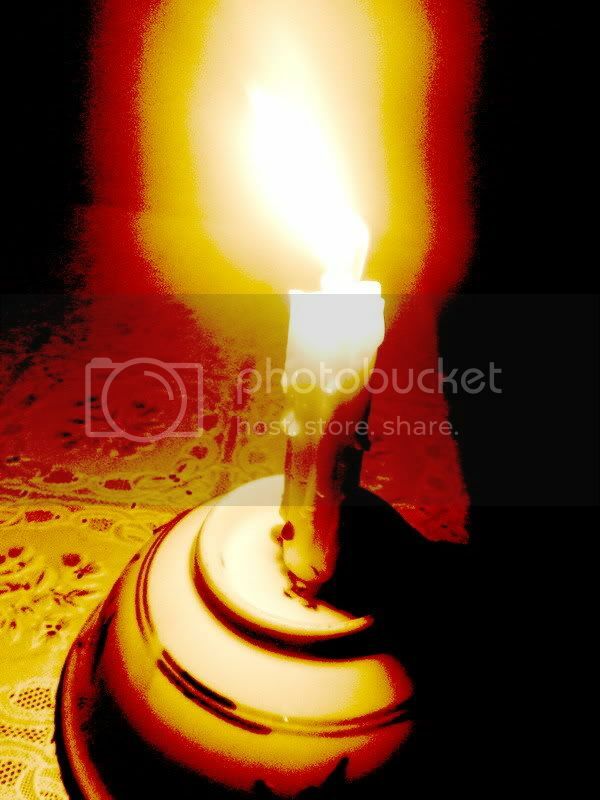 If you are reading this, and is before 8.30pm of saturday, its a reminder that you turn off your light, fans, computer, etc that consume electricity. Give our earth one hour. IF you are reading this, and its between 8.30 ~ 9.30 saturday, PLEASE LAH! OFF YOUR PC RIGHT NOW! Dont bother to shut down, just off the main switch. 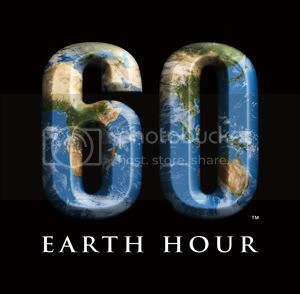 Remember, give our earth 1 hour…. 1 hour only! If you are reading it and the campaign is over, just check around your house, turn off your TV if nobody watching it, turn off FAN if no one around, turn off light if it is bright. We should always love our earth. Not only @ Earth hour. Hoping for a brighter future for our child. Im joining the program. What you plan to do @ that hour? So mind to share it with me? I supposed to blog this long time ago, since these days dunno why i got no mood to blog, then i dont do it. They got a Lucky Draw contest! And im LUCKY ENOUGH to win RM300 CASH! Actually when im joining this forum im not thinking of winning, just to try my luck. On 13 March, the result of the contest came out! I went to check early in the morning, actually is just normal surfing and came to it accidentally. I WON the LUCKY DRAW! Then later the person in charge msn me to ask for bank in info and stuff. WOW! They really banking in the money for me! After quite some while, i checked my maybank2u, YO i get RM300 extra in my account! So how to use the money? I go to lowyat.net garage sales, then i get one guy selling Prison Break Original Region 2 DVD Season 1 and Season 2 boxset. Im able to nego the price till RM140 total. Although it is 2nd hand, but it is always better than pirated. So thanks a lot to surfloft. Wah, the guy damn lucky. Anyway, i love to have the money…..
but i dont listen to My FM very frequently. and very lazy to call….. Anyone want to go with me and sponsor me the ticket fair? Fans of Lee Hom so much.